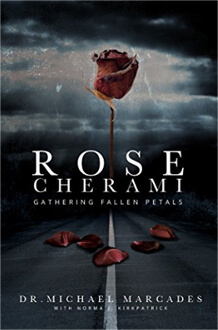 I am honored to introduce you to our new web site. Formerly called CTKA, our new URL is kennedysandking.com. Please bookmark it. Extraordinary, mostly never before seen photos, and a valuable document annex accompany Michael Marcades' narrative about his search for his mother, a time-consuming, courageous, and honest undertaking which gives us a picture of this unfortunate woman warts and all, concludes Jim DiEugenio. 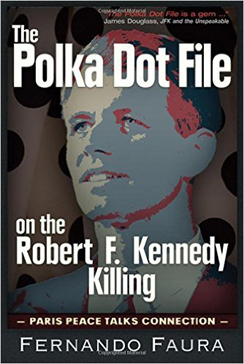 With this book, we finally have a record of one of the very, very few mainstream reporters who actually delved into one of the assassinations of the sixties. Who tried to do an honest job and who actually tried to follow the evidence wherever it was headed, writes Jim DiEugenio. 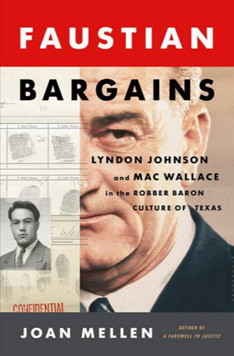 A book rich in information which debunks the claims that Lyndon Johnson and Mac Wallace planned the JFK assassination, and includes an expert review of the fingerprint evidence demonstrating they do not match Wallace's. An update by Jim DiEugenio on John McAdams' suspension and his lawsuit against Marquette University. Author James DiEugenio looks back at Warren Hinckle's career and discusses the uniqueness and importance of Ramparts. 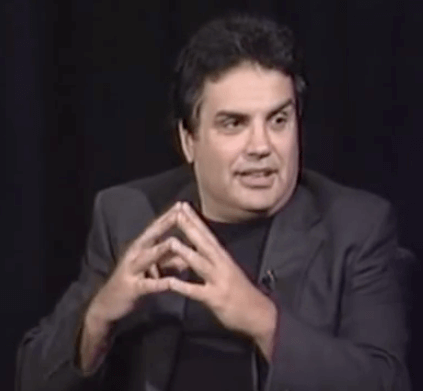 Jim DiEugenio sums up the developments that took place in Ray's case up to his recent death, and discusses the implications of his death regarding the King family's latest efforts to get at the truth about the case. In this two-part essay, Jim DiEugenio builds on unpublished material obtained by Roger Feinman from CBS in order to reconstruct how the 1967 CBS special became the shameless defense of the Warren Commission's case against Lee Harvey Oswald that it was. 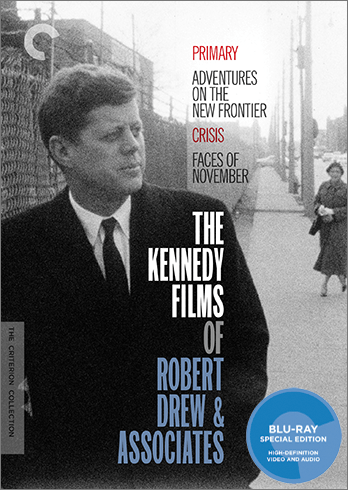 Jim DiEugenio concludes: "Overall, this two-disc set is much worth purchasing and watching. How many DVD sets chronicle three history-making events? One dealing with our political system, one dealing with the struggle for American civil rights, and one with a stylistic revolution in film technique?"